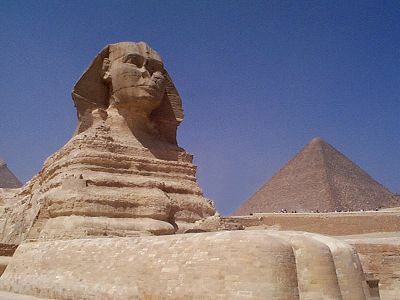 The SPHINX which is more popularly known as the Great Sphinx of Giza does not only represent the Sphinx near the Pyramid of Giza and it is not just also a statue built in ancient times. Basic facts about it are still subject to debate, such as when it was built, by whom, and for what purpose. In Greek mythology, the Sphinx was sent by Hera to ask passersby a riddle wherein only Oedipus was able to answer. In many European countries and in the Middle East, you can find a sphinx statue standing guard in the entrance facing a specific direction. 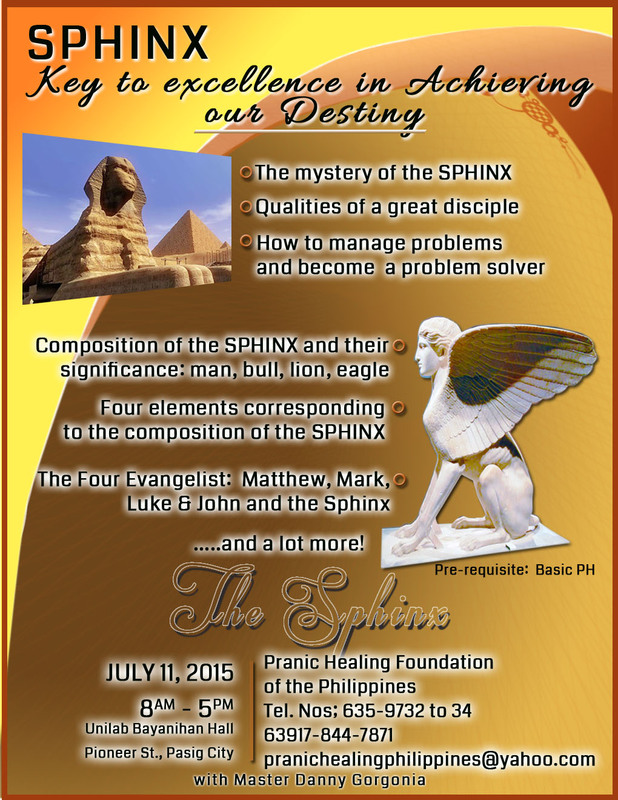 Understand, appreciate, apply and excel in life using the mystery behind the SPHINX! ♦ The four evangelist: Matthew, Mark, Luke, John and the SPHINX…and a lot more!